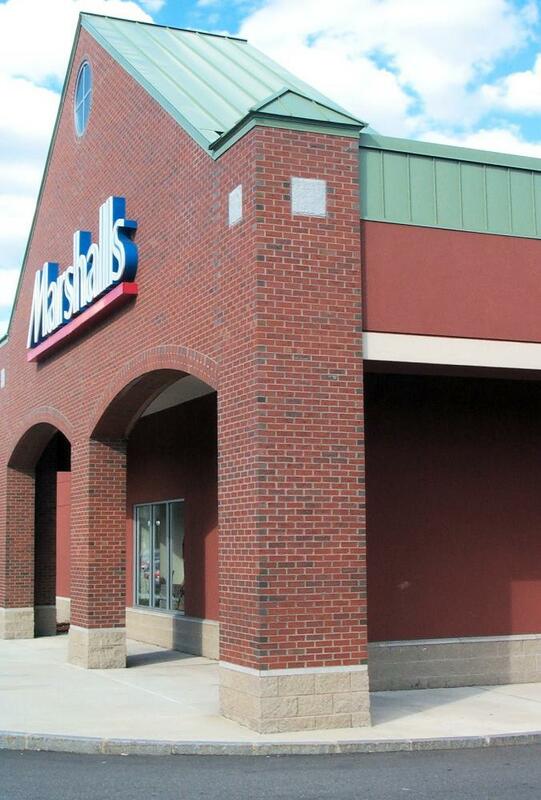 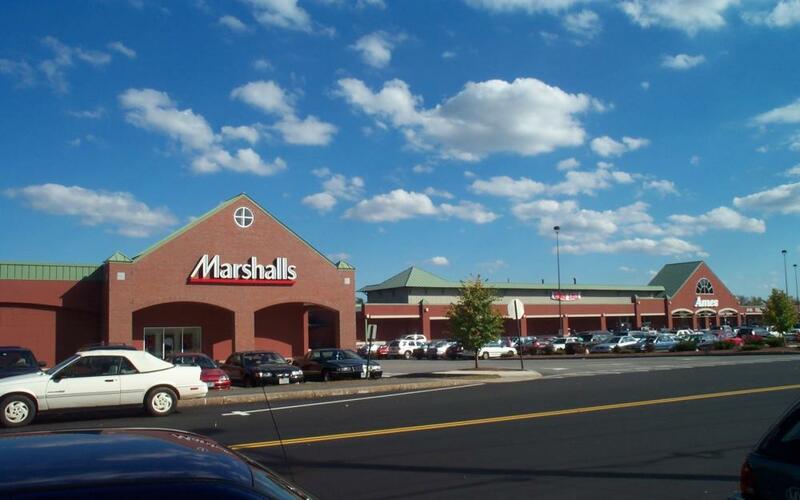 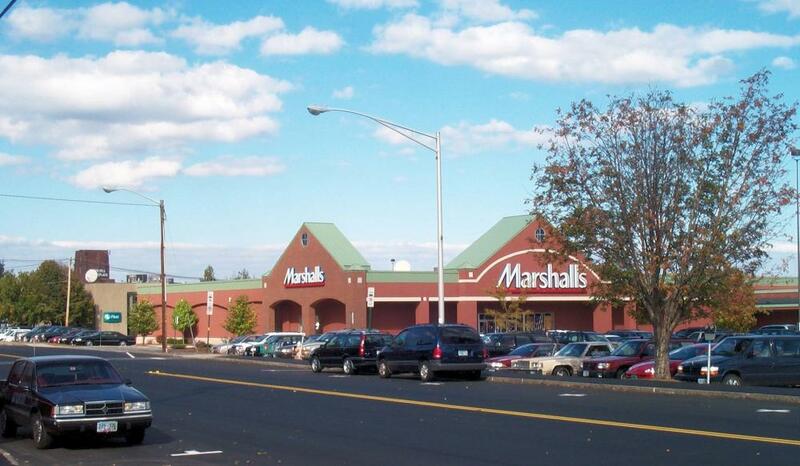 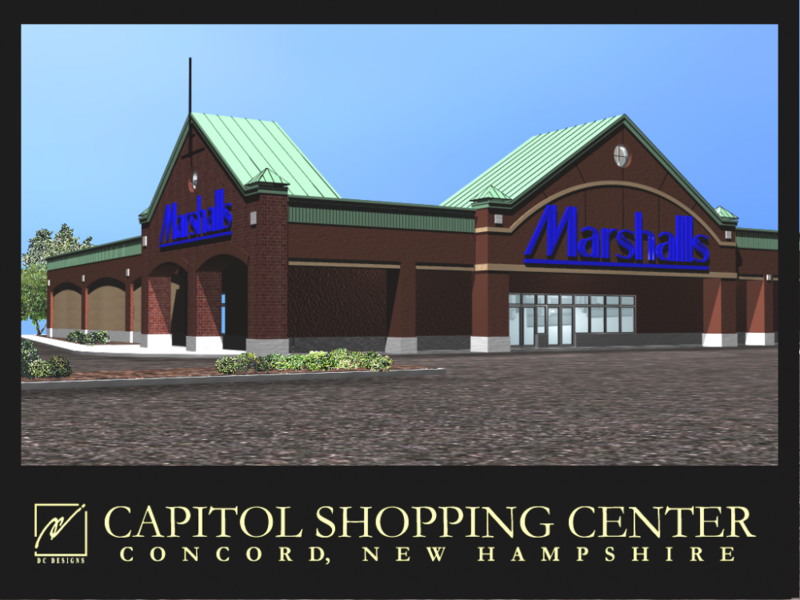 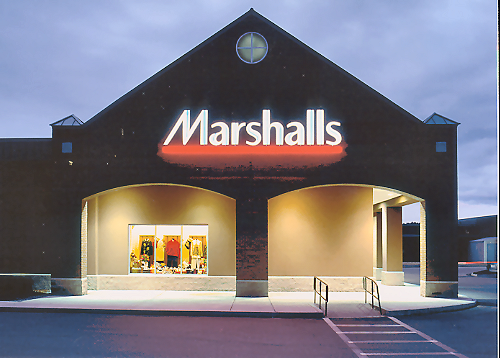 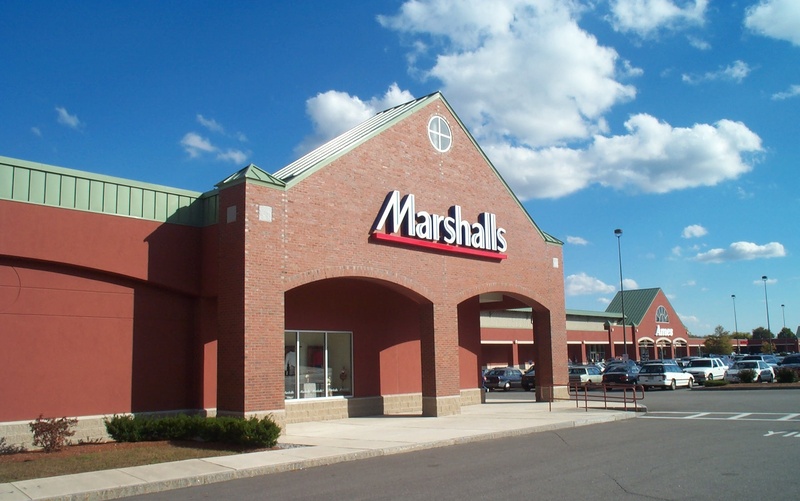 We worked with the Marshalls corporate office to redesign the standardized floor plan to fit with the capital shopping center where is located. 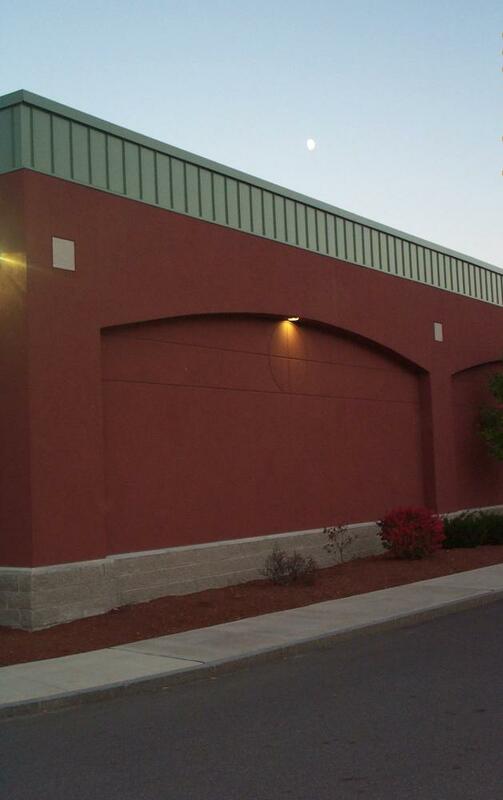 At the northern end of the center the building acts as a book can to the entire shopping center. 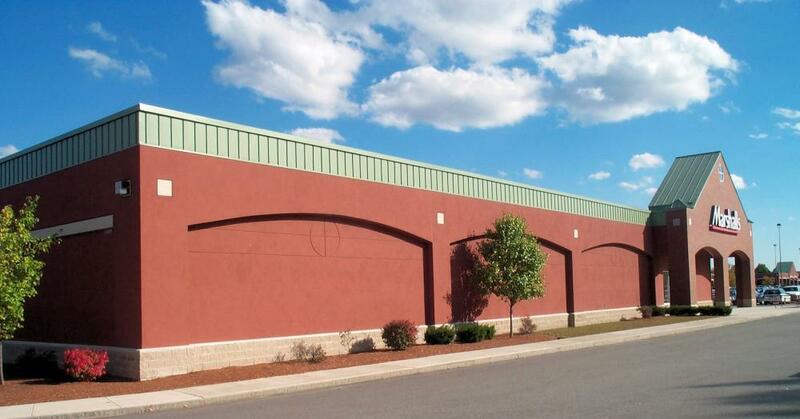 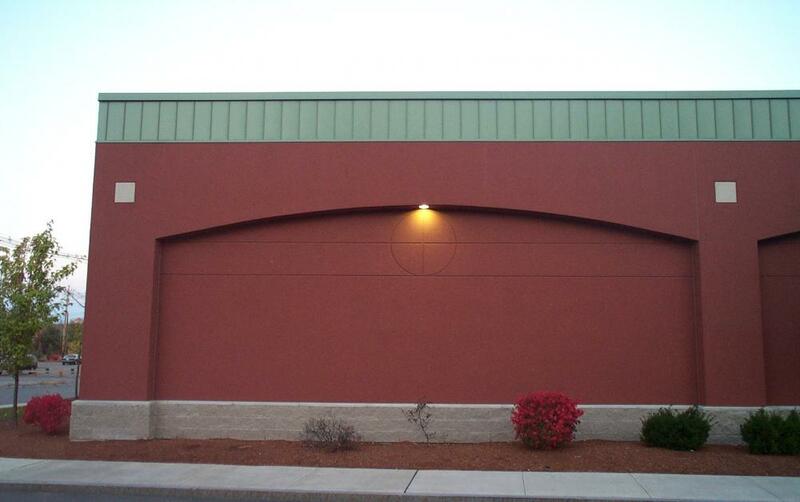 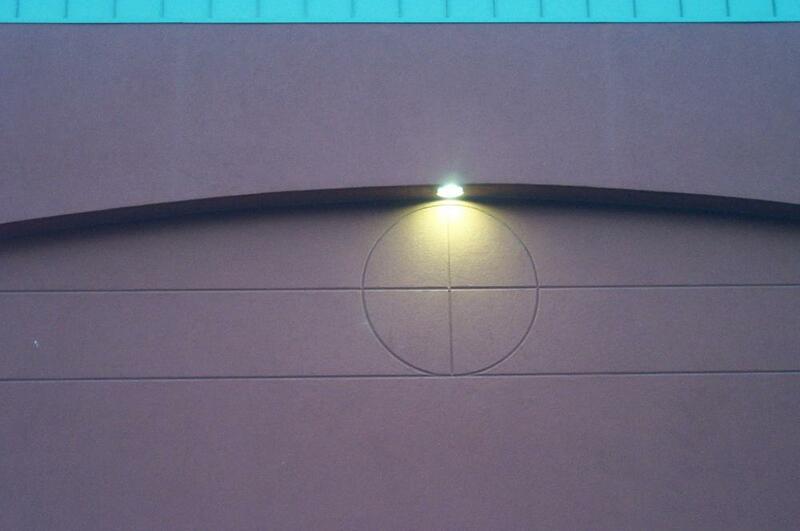 The façade facing the street is constructed of brick with Arches and showcase Windows’s offering and architecturally pleasing face to the street.